The Mission of the Lowcountry Maritime Society is to help facilitate and promote the connection of the coastal South Carolina community with our natural marine environment. 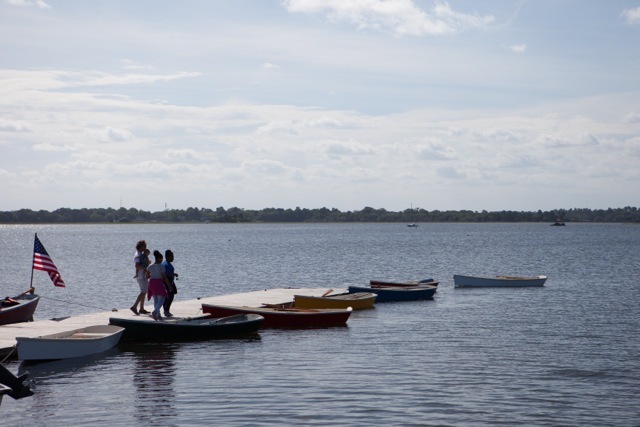 We believe that our natural marine environment in the Lowcountry is stunningly beautiful and full of life. Our towns, cities, and people have developed to where they are today because of this environment. We cherish our shorelines; our marshes, beaches, and our rivers. The Lowcountry Maritime Society wants to celebrate these aspects of our region. For many people, access to the water is extremely limited, this weakens our communal identity as a coastal community. 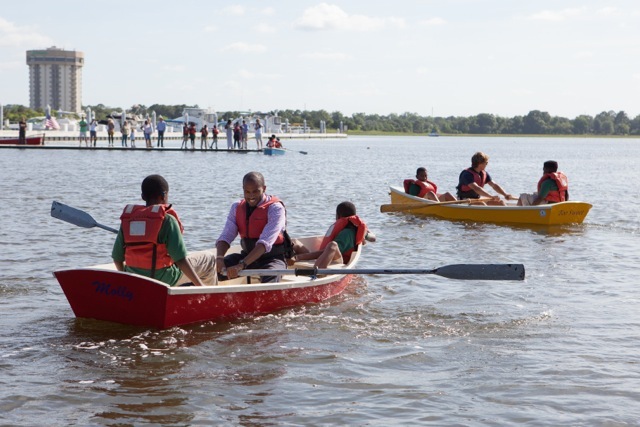 We want to share what we love by providing marine based opportunities and experiences to others. The Charleston community as a whole benefits from the Lowcountry Maritime Society’s efforts to Archive our maritime history and educate our community about our connection with the coast. 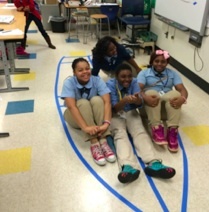 In local LMS in school programs students are guided through the process of learning how to read scaled plans and translating those plans into a wooden boat they build themselves, which will be rowed or sailed. Throughout the semester students are taught about local maritime history and seamanship skills. Providing safe access to the water wear ship building can be taught and that is in proximity to those that are being educated. Financial backing is also an issue so that supplies and safety gear can be provided. 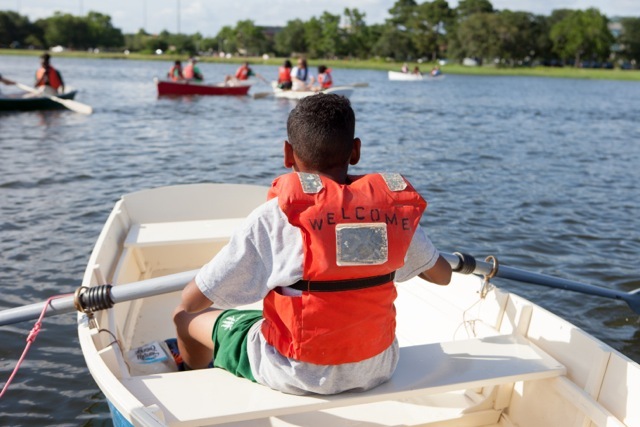 The Lowcountry Maritime is already working in partnership with The College of Charleston, Port Royal Sound Foundation, and Charleston Promise Neighborhood. LMS also has several in-school programs at local schools and working to extend those programs.